Just because you live in the city doesn’t mean you can't enjoy nature. 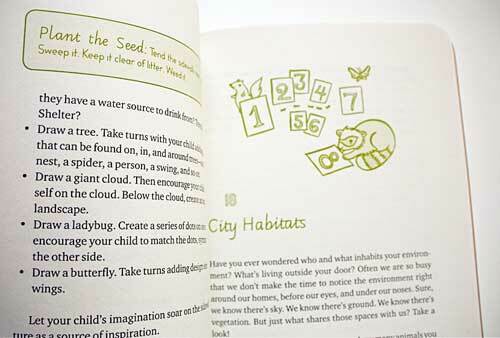 This compact guide offers 52 nature-focused explorations, adventures, observations, and games that can help you and your child connect to nature while living in the city. While it may be hard to see nature through the traffic, buildings, and busyness of the city, there is still much of the natural world to explore when you turn your gaze to the cracks in the sidewalk, the trees on the street, or the green spaces that your city offers. 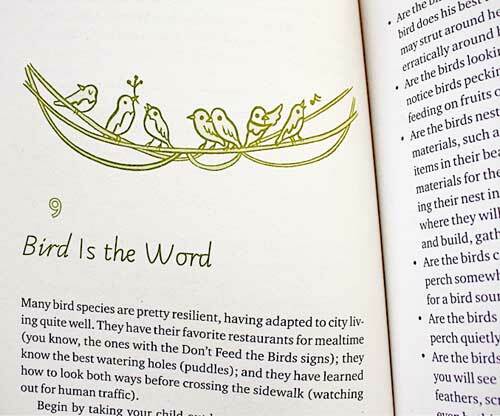 Become an urban birder, make your own man vs. wild observations, and discover the not-so-hidden pockets of nature in your neighborhood. 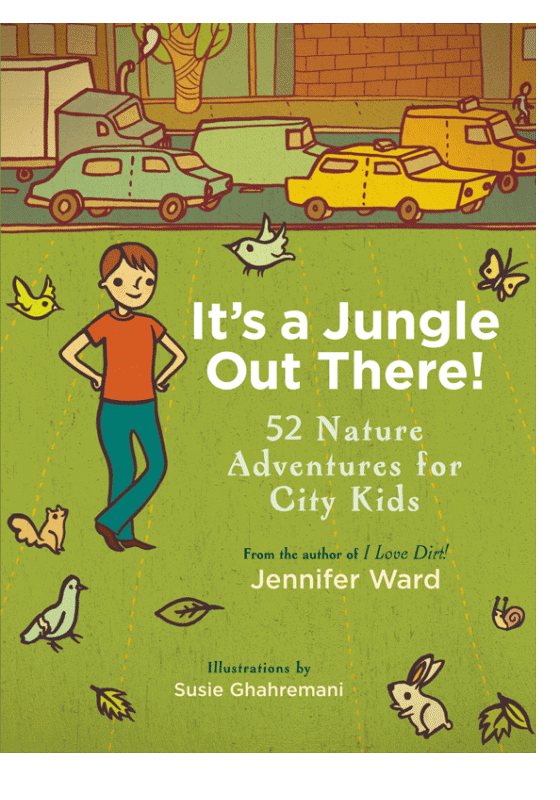 For activities and educational guides:: Visit Jennifer Ward online.